Traitor or saviour? 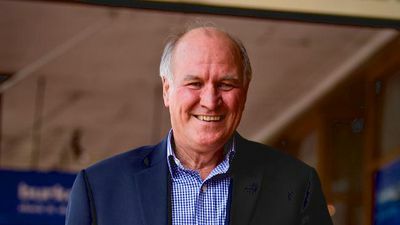 Tony Windsor has been called both in his 22-year political career, but never more often than when he supported Julia Gillard's government in 2010. And now he's back. After three years in retirement, Tony Windsor refuses to stand by and watch regional Australia relegated to being taken for granted. In the forthcoming election he will go head to head with the leader of the National Party, Barnaby Joyce in the seat of New England. 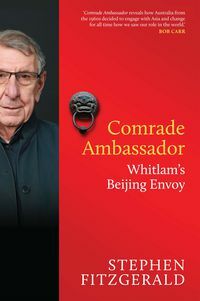 Windsor's Way reveals Tony's courageous political path—as a young branch member he moved a no-confidence motion against the National Party leader. 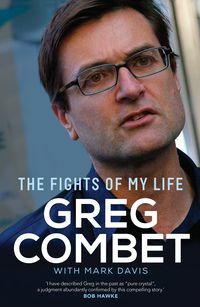 He conducted a rigorous 17-day assessment period of Tony Abbott and Julia Gillard's promises following the indecisive 2010 election and then seized the opportunities of the subsequent hung parliament. 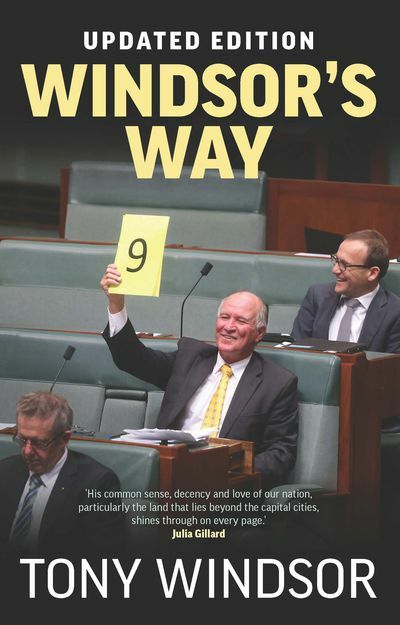 By staying true to his values and beliefs in difficult and challenging times, Tony Windsor has become an emblem of integrity and decency in Australian politics. 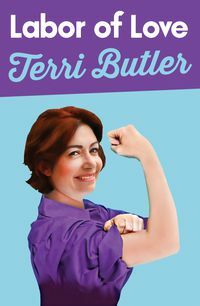 "instructive and insightful on many counts...Windsor's Way can be read as both a political memoir devoid of party ideology and a common-sense guide to getting the best democratic outcomes." 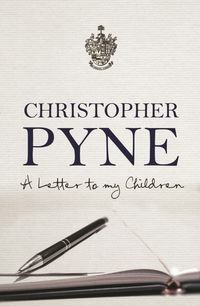 "In this intriguing book, Windsor charts his sometimes torturous, often courageous political path ... in his punchy political memoir, one of Windsor's main messages is that citizens in regional and rural Australia should never allow their votes to be taken for granted by any of the main political parties."